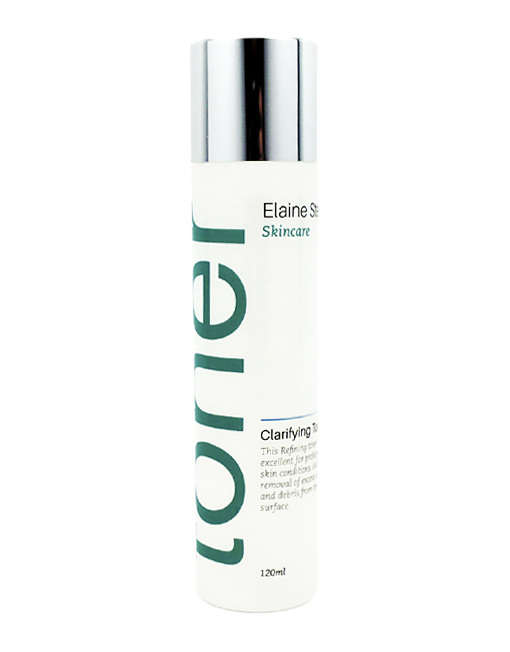 This Refining toner is excellent for problematic skin conditions. Aids in the removal of excess oils, dirt and debris from the skin’s surface. 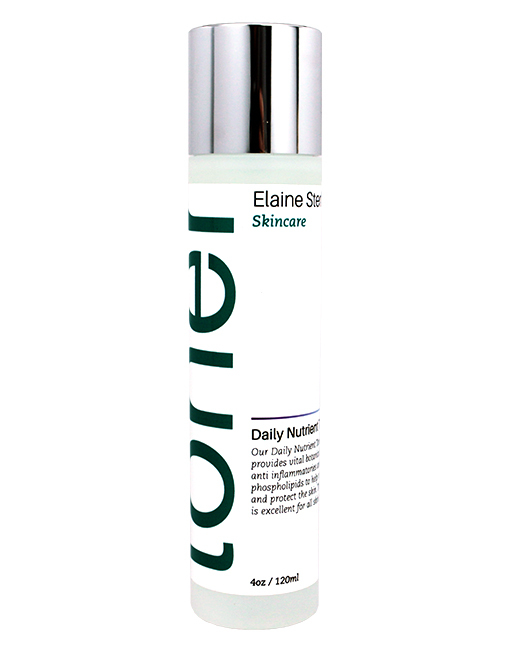 Our Daily Nutrient Toner provides vital botanicals, anti inflammatories and phospholipids to help repair and protect the skin. This toner is excellent for all skin types.